Finland has a high quality of life and excellent public services, and many foreigners are asking how to relocate to Finland. Finding jobs and settling into the Finnish lifestyle is easier in the big cities, such as the capital Helsinki. Helsinki is the most international city, but it is also relatively small for a capital city and easy to live in. Other options include Turku or Tampere. If you want to work in Finland, you will need a resident permit for an employed person. European Union citizens do not need this permit, but those coming from outside the EU do. The permit must be applied for in the Finnish embassy (or consulate) in your own country. 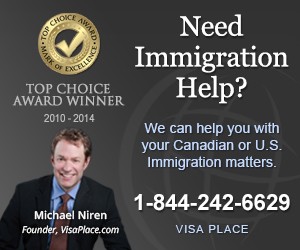 The Canuck Abroad website can help with practicalities such as immigration issues. In all job openings priority is given to European Union citizens. For non-EU citizens looking for a job in Finland can be challenging. It is easier if you already have a job offer from Finland from a local or international company. Finland has good schools and universities, great public health services (and some excellent private health services too), and a generally high standard in welfare and social security. On the other hand Finns pay high taxes. Finland is an expensive country to live in, and necessities such as food can seem very expensive. Rents for apartments are high especially in cities such as Helsinki, but on the other hand it can be surprisingly affordable to rent or even buy property in smaller towns. Many foreigners wanting to settle in Finland are worried about the cold climate and the dark winters. However the climate in Finland is quite similar to some parts of Canada, and Canadians may find it relatively easy to enjoy the four seasons in Finland. The summer is from June to August, and the school holidays last from the beginning of June to mid-August. This is the sunniest and most beautiful time in Finland. 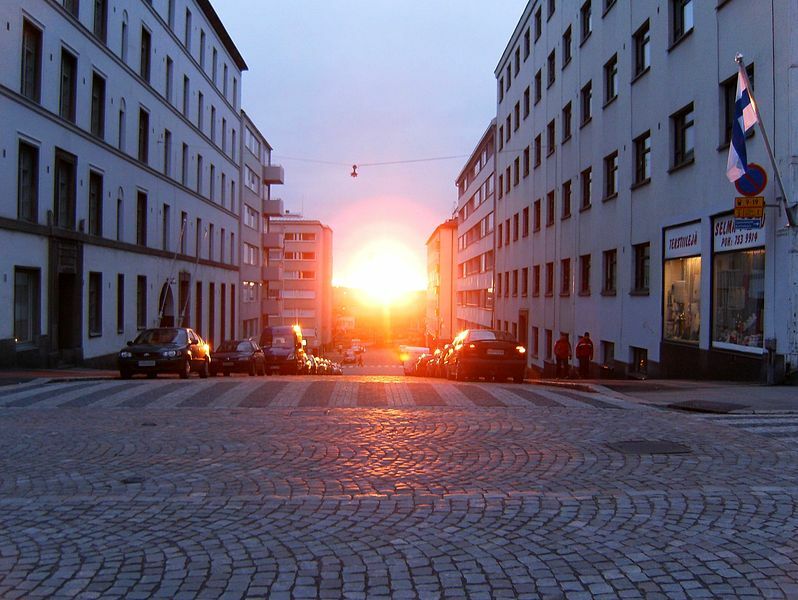 In the northernmost parts of Finland the sun does not set at all in the summer, and in the southern parts the nights are short and it never really gets very dark. The Finnish winter from December to February is dark; in the northernmost part of the country the sun does not rise at all for months, and in the south the days are short. Many foreigners have difficulties adjusting to the darkness. On the other hand — if you like skiing, snowboarding or other outdoor sports, winter is a great time to be in Finland. When thinking about relocating to Finland, you must be ready to adjust to four very different seasons and changing temperatures. If you would like to relocate to Finland and start a new life, we at Canuck Abroad can help you. We have everything you need to move abroad.